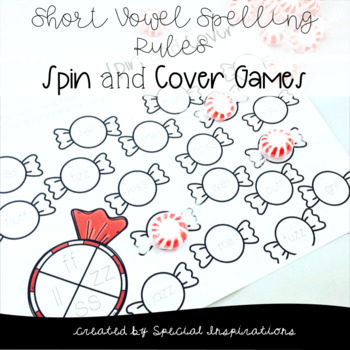 Practice reading floss, ch/tch, k/ck, ge/dge words with this fun winter spin and cover activity! Color or cover the peppermint after the word is read! Cover with peppermint mini erasers, real candy, or color.